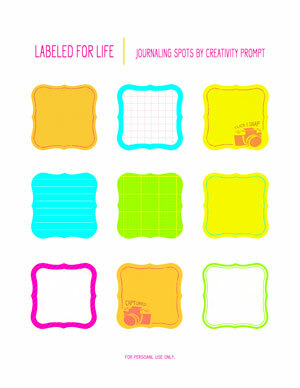 Today I am sharing a set of FREE ‘Labeled For Life’ journaling labels with you guys (for personal use only). I know you loved ‘Labeled For Travel‘ so I made another set of printable labels for everyday projects and it’s neon too!!! So fun. As before, you can cut these labels with scissors OR with Label One dies by Spellbinders – easy peasy. Thank you so much for all the freebies you post!! 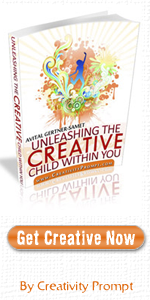 You are so generous to share what I know takes you time and effort to create!! 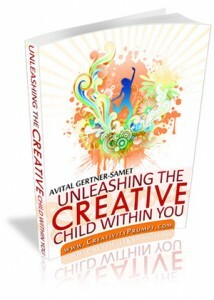 Many blessings and Hugs! !